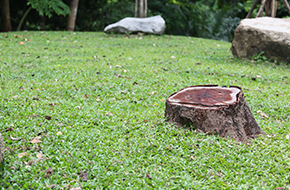 I will help you get the most out of your backyard or front lawn with my stump grinding services. 5% Off For Senior Citizens. The tree care services that I provide here at Nola Tree Doctor are honest, affordable, and professional. I always conduct myself with professionalism and work on your property as though I were working on my own. My company is one that is built on integrity and skill. 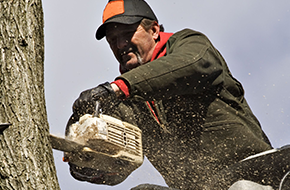 You can depend on great customer service as much as you can on professional tree care when you hire me. There is no type of tree that I cannot take care of and no tree service that I do not offer. I do everything related to trees. 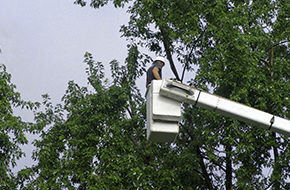 Make me your choice for tree services, and save money. My services are the most affordable in Marrero, LA. When I began my business, I set out to make expert tree services accessible to anyone in the greater New Orleans, LA area. I believe that as a homeowner, you should feel proud of your property. My services take into account the outdoor areas of your property and make sure that your lawn and backyard are contributing to the aesthetic appeal of your property as a whole. If there is something I can do for your trees, all you have to do is call. My staff is friendly and will be glad to answer any questions you may have about my services. Furthermore, I personally oversee every project that my team works on. I always want to ensure the high quality of the work that my business is attached to. My slogan is “With Good will doing service, as to Jesus EPH. 6:7,” and you can count on me for trustworthy and honest tree work. Call now for a 5% senior citizen discount!